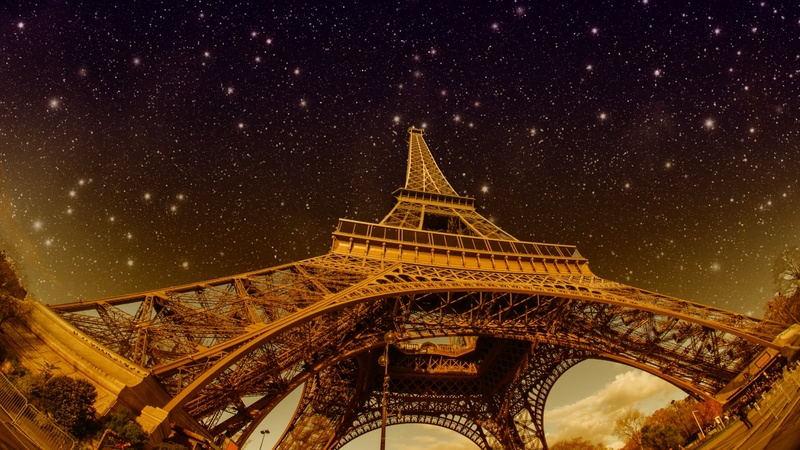 You may have seen the major landmarks of Paris during the day, but they take on an entirely different look after dark! 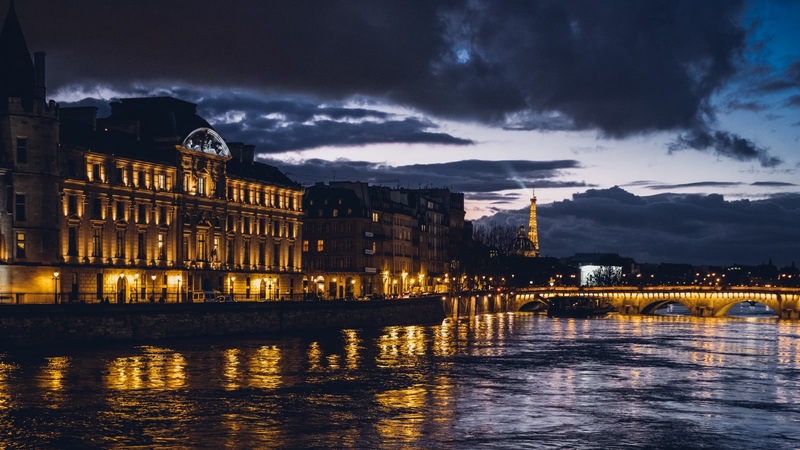 Join this 2-hour evening walking tour to discover why Paris is world-famous as the City of Lights. Your evening walking tour through Paris meets at Place de la Concorde and finishes at the Eiffel Tower or Place du Trocadéro. 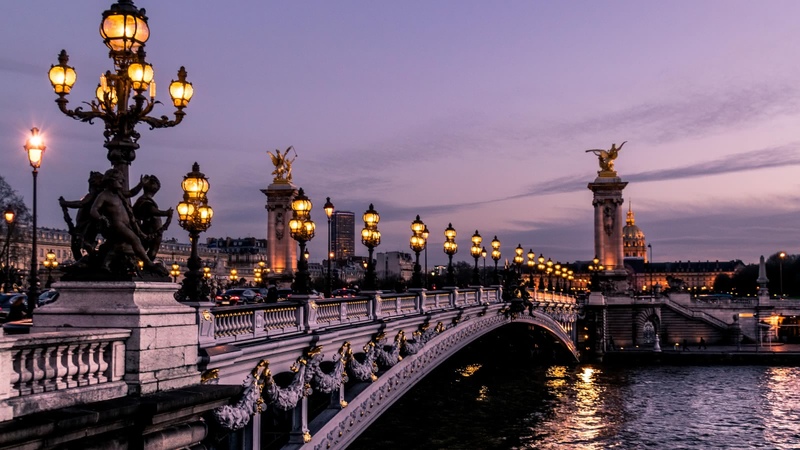 Famous for love stories, revolutions and royal intrigues, Paris and its iconic monuments stand as visible reminders of some of the most romantic periods of history. Your expert local guide will lead you through the streets of Paris after dark to see these incredible sites when they're all lit up. Beginning at the Luxor Obelisk at the Place de le Concorde, this walking tour also takes in major Paris landmarks like Champs Élysées and the Arc de Triomphe, the Grande Palais and the Petite Palais, the unofficial memorial of Lady Diana, the iconic Eiffel Tower, and much more. City of Lights - Daniel was the man for this tour and showed us the city at night and told almost completely different stories and gave me a understanding about the monuments of the city. We finished at the Eiffel Tower about 15 minutes after our scheduled time at 9.45 pm and I am glad he did so!! As I waited till 10pm and saw it sparkling, I would have probably left earlier if it wasn't almost 10pm. Again lots of nice stories, like the one about Clemenceau and the history of the Eiffel Tower. Did the Free Tour and the City of Lights tour, both on the same day. Daniel on the free tour was amazing and incredibly fun! He even saved us from pickpockets and acted as our camera man in a couple stops! We had Oliver in the City of Lights Tour, and he was fantastic, very entertaining, even with the heavy rain and cold weather, thank you both! Juan Car was our guide in the City of Lights Tour in Paris and he has made it the best tour during our entire trip. He gave the tour as if we were visiting a friend in Paris, always pointing out the best things to do and answering our many requests for suggestions. He was very knowledgeable on the history of the city and was very kind. Best Sandeman tour guide! 10/10 would recommend. We took the walking tours ’Free Tour of Paris’ and the ‘City of Lights Tour’ and it was the perfect choice because the itineraries complement themselves and gave us a whole picture of Paris before starting to exploring it by ourselves. Did the free Paris tour with Oliver on our first day. He was just hilarious and very knowledgeable. As always a great free tour with Sandeman. As Oliver was also doing the Montmartre tour we did this also with him. It was funny and informative as the free tour. We also did the Versaille and City of Lights tour with Nancy and Henry, wihich were also great fun and very informative. 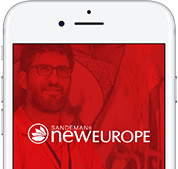 Having done tours with Sandeman in several cities now we can recommend them no matter in which city. 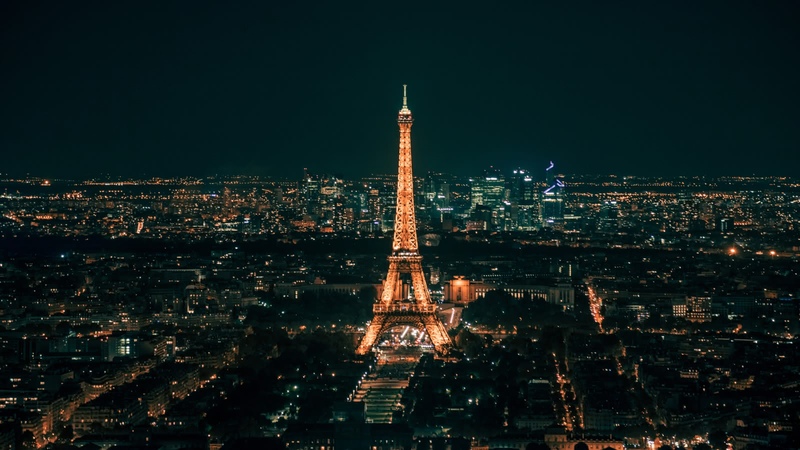 Where the famous FREE Tour gives you a good overview of the city, the themed select tours give you a more in-depth look at some of the most fascinating periods or neighbourhoods of Paris.